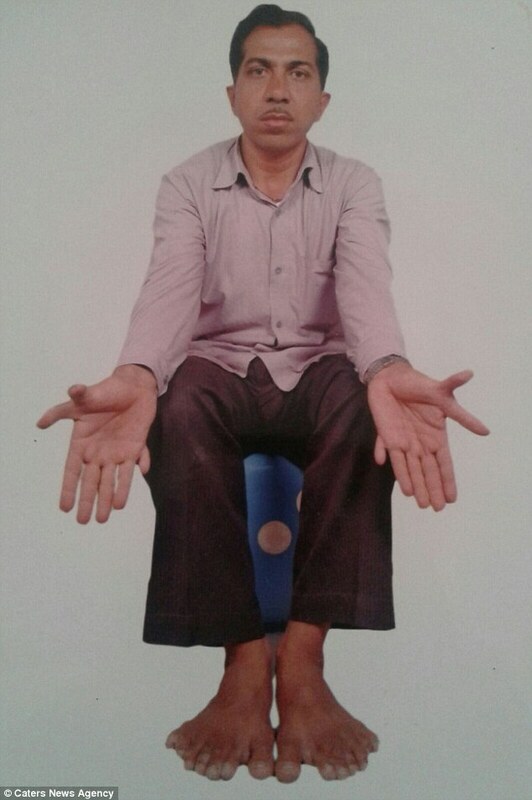 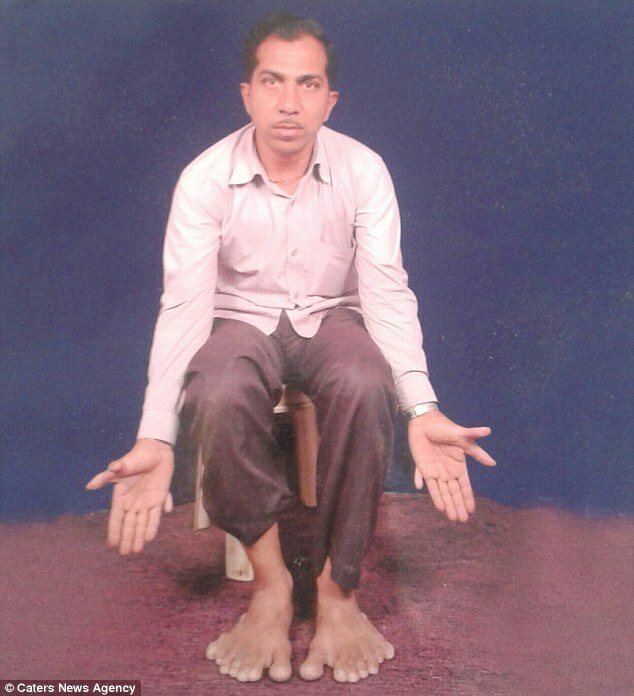 An Indian man, Devendra Suthar, from Himmatnagar in Gujarat, in western India, has more digits than anyone else on the planet – something that is recognized by the Guinness Book of World Records. 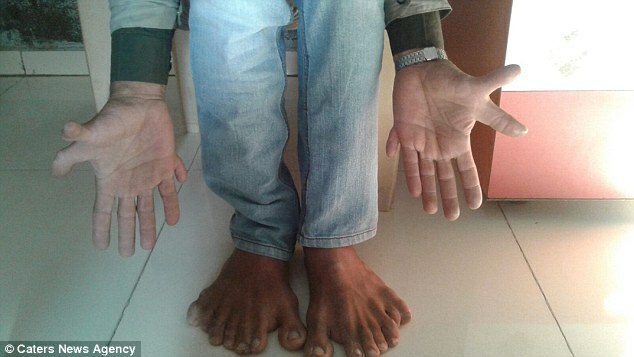 The carpenter who has 28 fingers and toes says he has to be extra careful not to slice off one of his extra digits at work. 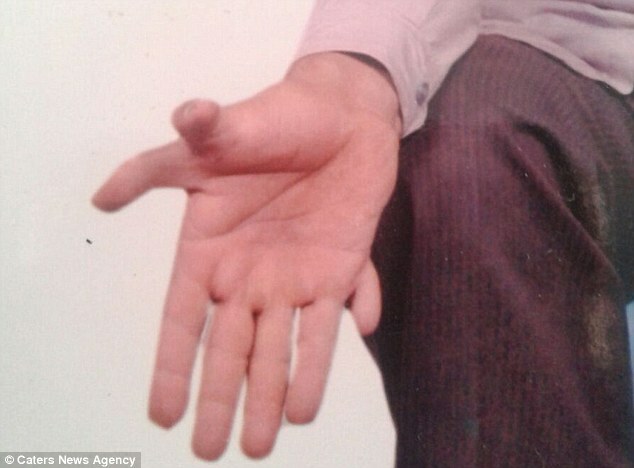 A carpenter by profession, the 43-year-old suffers from a condition called Polydactylism. 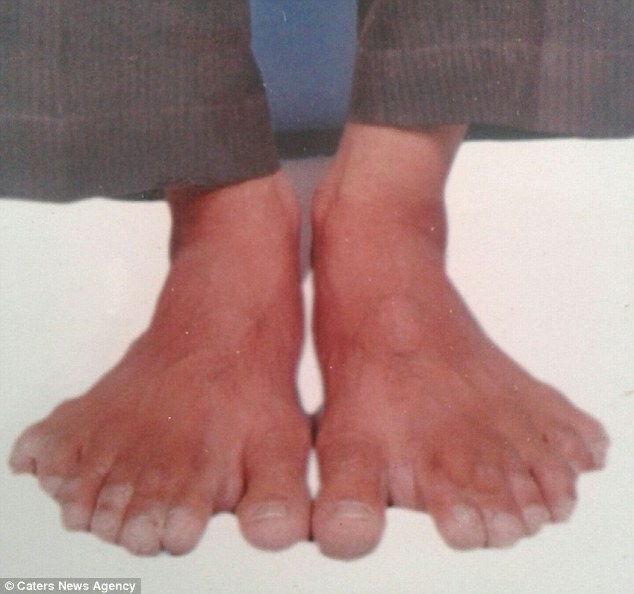 He has seven fingers on each hand and seven toes on each foot – though two of his toes are joined.